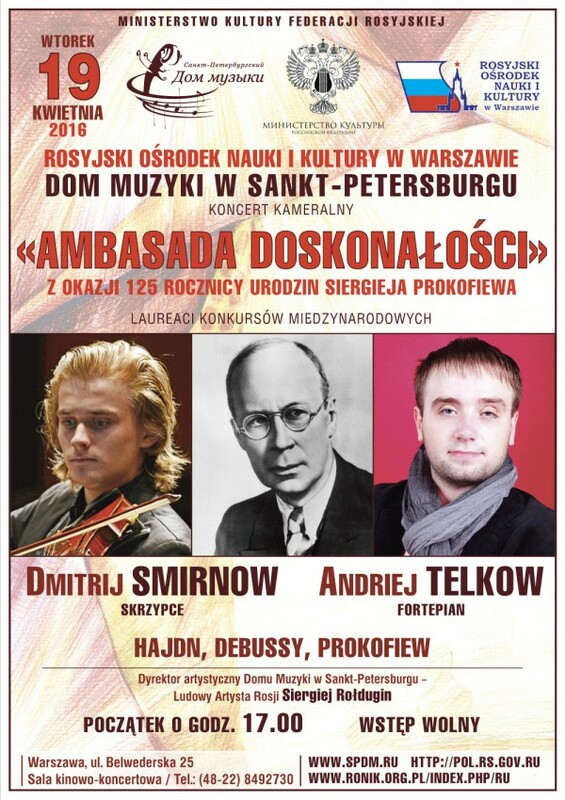 04/18/2016 "Embassy of Musical Mastery": Prokofiev's 125th Anniversary will be celebrated in Warsaw April 19. Love and War. 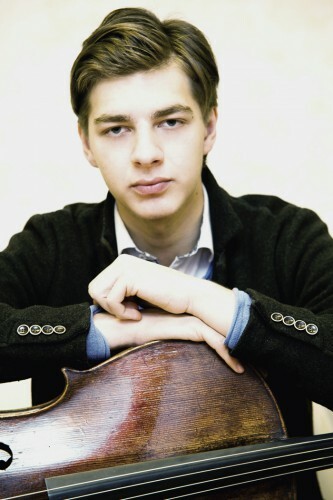 Sergei Prokofiev's Anniversary will be celebrated with Concert in Warsaw. 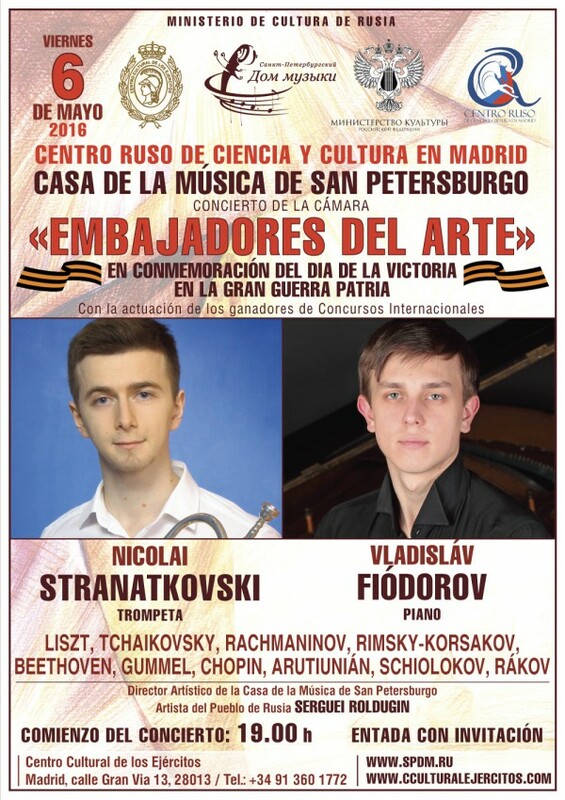 04/18/2016 "Embassy of Musical Mastery": Prokofiev's Anniversary will be celebrated in Bratislava April 21. 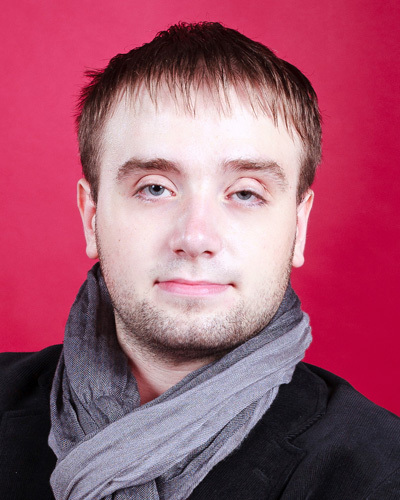 "Ardent and passionate" Russian music will be heard in Bratislava for Prokofiev's Anniversary.